ISLAMABAD: Information Minister, Fawad Chaudhry says that the government had no plans to go to IMF, International Monetary Fund. Due to uncalled for circumstances and the recent economic situation has forced us to take this tough decision to stabilize the economic recovery program. He further said that the government will not stop accountability no matter what obstacles it faces. 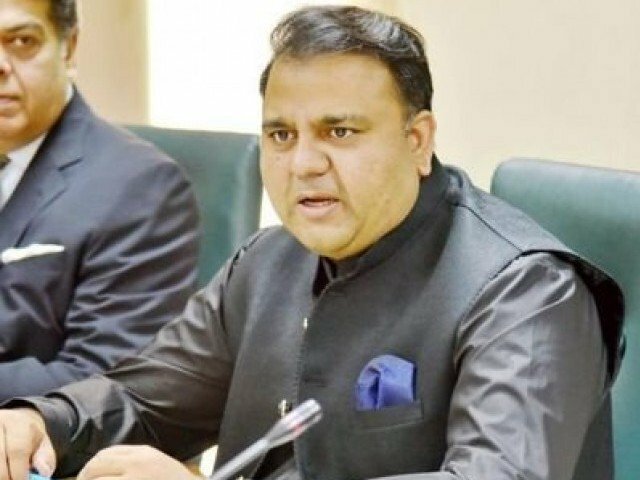 Fawad Chaudhry said that $8 billion were to be paid for loans this year and as priority overseas Pakistanis would be given multiple opportunities to invest in Pakistan. We need to hold each one of those accountable who plundered national wealth to boost their own wealth and bring the country to this status. Said the information minister.